We are now open seven days a week. For our MENU, STORE HOURS, LOCATION & DIRECTIONS, VIRTUAL TOUR, and CUSTOMER REVIEWS, you can find links under Customer service at the bottom of this page. Please joining our MAILING LIST! IT'S WINTER, the best time of the year !! Is there any place more beautiful during Winter than in Sedona, wonderful weather although seasonal, whether it's sunny 60's, or slightly cooler on any given day? Chilly evenings and maybe an occasional dusting of snow on the red rocks? 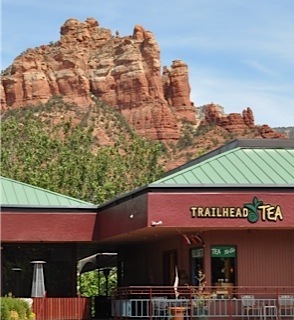 Who knows... other than it will certainly be another gorgeous day in the red rocks, and you will love drinking tea here. 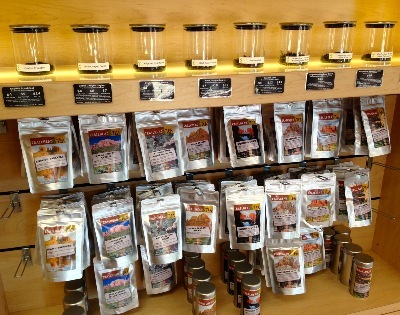 We currently have over a 150 varieties of tea, tisanes, botanicals, and medicinals available. Happy Anniversary to us this coming April, with six years in business, it's satisfying to think back to how the store appeared with only the first thirty teas packaged. Come visit us again to see how we've grown. At the TEA BAR you will find hot and iced teas, and we will offer the very popular bowls of traditionally-served Premium, Ceremonial, Organic, or rare Ultra-Ceremonial Matcha. We continue to blend Iced Matcha, Hot Matcha Lattes or our famous Matcha Elixirs. 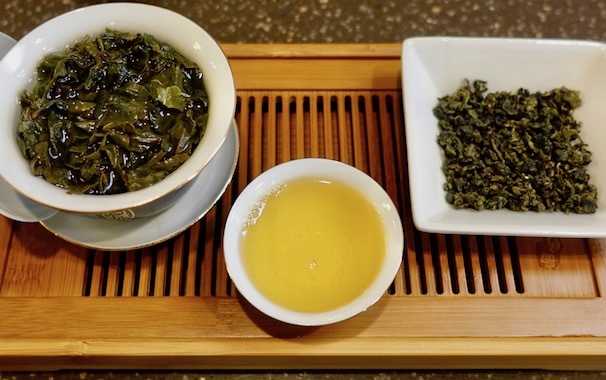 Purists can enjoy our best specialty tea served GongFu Style. Boba Tea is available on weekends from Memorial Day to Labor Day. All great tastes that provide a healthy energy recovery after the morning trail hikes or mountain biking. 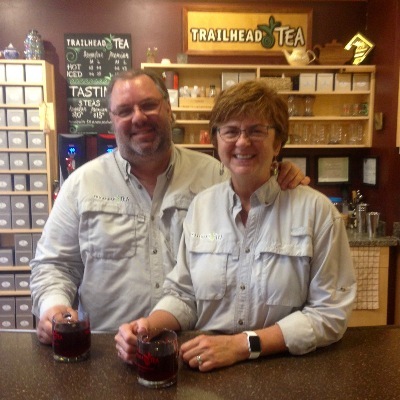 We are a locally owned, full-leaf tea merchant. We offer up to 150 tea and tisane selections from around the world including Taiwan, China, Japan, India, Sri Lanka, South Africa, and soon from Thailand, Nepal, Vietnam, and Kenya. Come visit our store to learn about all our varieties of green, black, white, oolong, rooibos, mate, chai and herbal teas. We offer modest price blends for shoppers new to high quality teas, but connoisseurs will be surprised with our premium, rare and “tribute” teas. These brew up to make a light, refreshing and healthful drink that is popular both hot and iced. Every day, we have some samples for shoppers who stop by. 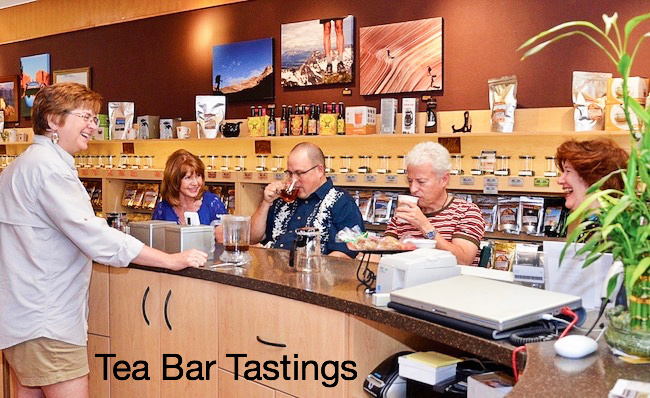 If you are really stuck picking a new flavor, we offer to-order tasters of many items in our store so you can learn what you like. 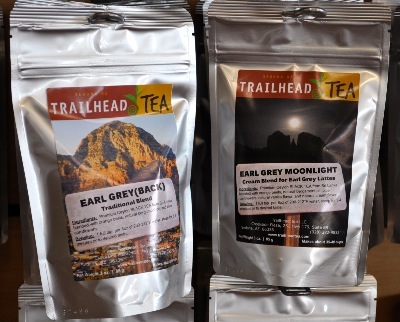 Or... stop by the tea bar and enjoy a tea to-go of any selection in the entire store. You will love our amazing selection of tea infusion accessories, and tea related gifts and art. The Trailhead collection of teapots, mugs, cups, tins, tea makers and brewers are eye-catching but functional, and will add to the ease of steeping your tea. We have cast iron, ceramic, porcelain, borosilicate high-heat glass, and a broad collection of Yixing pots.